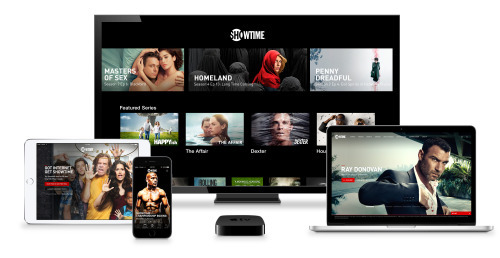 Apple has scored another premium cable TV exclusive for the Apple TV and iOS devices, as Showtime is announcing it will have a standalone service coming in July. Much like HBO Now, Showtime (there’s no clever naming scheme, it’s just Showtime) will offer subscriptions without a cable plan for all iOS and Apple TV users. Undercutting HBO Now’s $15 per month pricing, Showtime will cost $10.99 per month. Showtime says its Apple TV and iOS apps will arrive in time for a new series starting June 12, “Ray Donovan”. No word on how long the Apple exclusive with Showtime will last, but Showtime says other platforms and providers will be added soon.